According to Rihanna, her own father and his business partner have fraudulently used the singer’s name. Rihanna father and his business partner used her name for making money. And this is the reason as to why Rihanna is hell-bent on suing them. The Umbrella singer allegedly said that Ronald Fenty, her father along with Moses Perkins, his partner are accountable for fraud. The pair of business partners has represented the affiliation of their company with Rihanna in a falsified manner. CNN has reportedly obtained the suit. 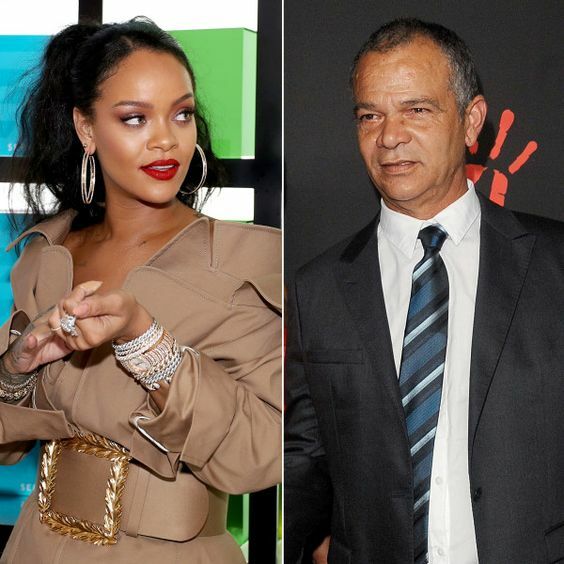 According to the lawsuit, Mr. Fenty Rihanna’s father, never had and didn’t have any authority of acting on Rihanna’s behalf. Mr. Fenty has never also been authorized to use the singer’s name with respect to publicity rights or intellectual property. The pair of business partners has recently launched a talent and production company called Fenty Entertainment in the year 2017. 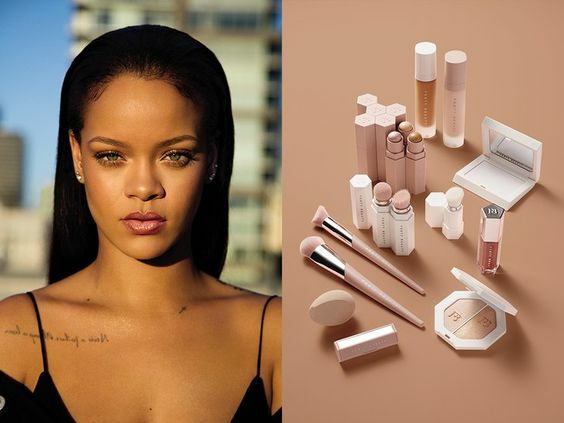 The famous line of cosmetics by Rihanna known as Fenty Beauty was also launched in the year 2017. Rihanna also introduced a product line based on lingerie as well. The lawsuit states that both Perkins and Fenty have been asked repeatedly to stop misrepresenting themselves. The suit also ceases and desists all the efforts along with the activity for exploiting the name of the singer. The suit also includes the goodwill which is associated with the brand Fenty. As far a the suit is concerned the pair of business people have been unsuccessful in attempting to register the Fenty name for a long line of resort hotels. Rihanna also alleges that Perkins and Fenty have negotiated a deal which has been left unauthorized for performing some shows. According to Rihanna around 15 shows involves her performing for $15 million in Latin America. Two of the 15-minute sets at Staples Center at Calabash and also in T-Mobile Arena for around $400,000. AirPods vs AirDots: Has Xiaomi Beaten Apple in its Own Game?